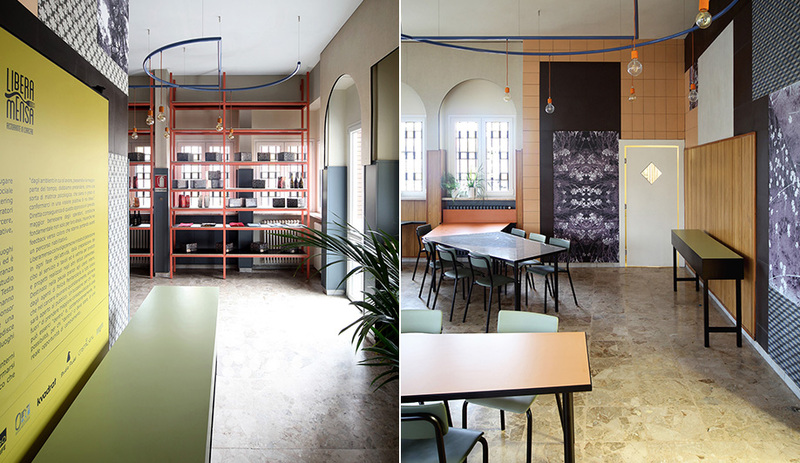 One of Turin’s largest prisons is using design as a tool for social good: by improving the decor of an in-house restaurant and inviting in the public. The hope is to create a positive path toward rehabilitation. Penitentiaries are never pretty. 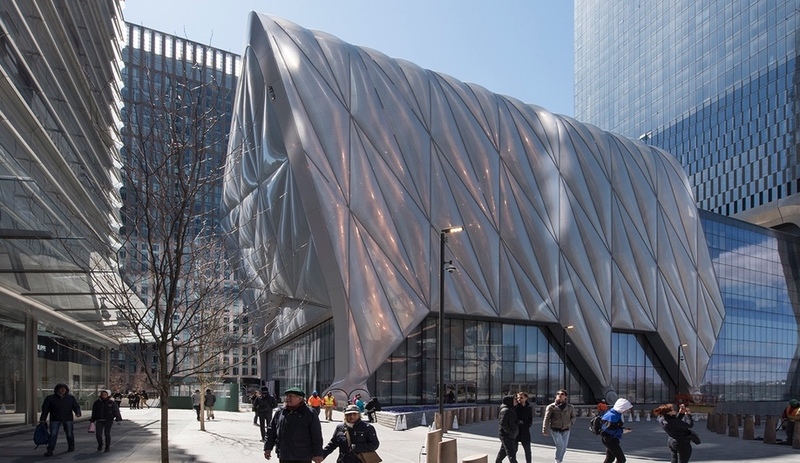 Concrete walls, iron gates, bullet-proof glass and indestructible furniture are all that are featured at most buildings designed for incarceration. They are dismal places for everyone, including those who work there and those who visit. But these days, there is boundless evidence that a person’s physical health and wellbeing can significantly improve if their immediate surroundings are civil, clean and, well, beautiful. 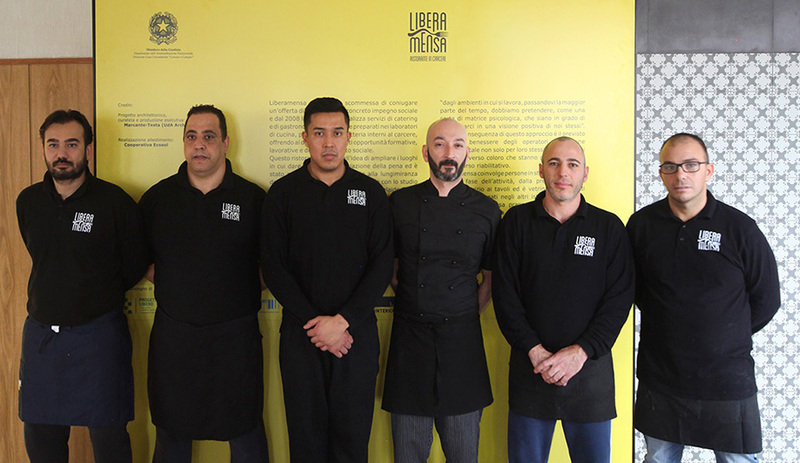 At Casa Circondariale Lorusso e Cutugno, a prison in Turin, Italy, with 1,300 inmates, that theory is now being applied to an in-house restaurant called Liberamensa, which is run entirely by prisoners and used by correctional officers. It is also now sleek enough to open to the general public for dinner. 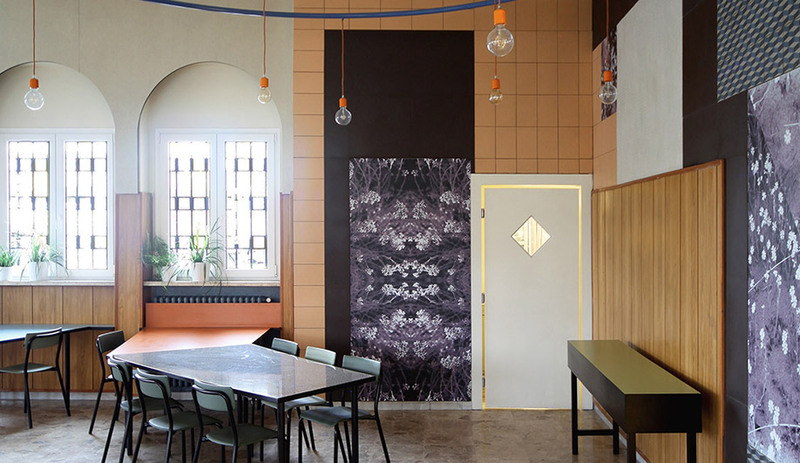 Their thoughts echo what Italian designer Gio Ponti said in the late 1950s when he demanded that the public and governments should expect from modern architecture nothing short of beautiful schools, humane hospices and civil houses of detention. 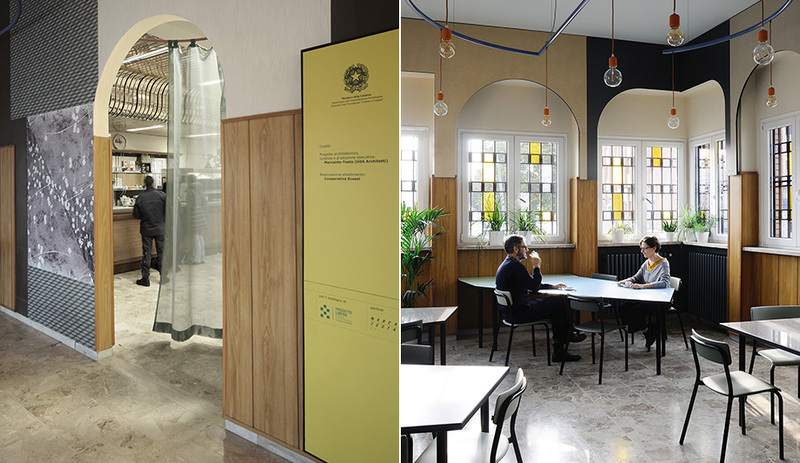 Ponti’s idealism has rarely been attained, as it requires what Casa Circondariale Lorusso e Cutugno has: a prison administration committed to the rehabilitation of its wards through greater interaction with the real world. Hence, the idea of a prison restaurant, where locals feel comfortable enough to walk through the prison gates and enjoy a meal. Working with a bare-bones budget, Marcante and Testa did not alter or remove anything that was already there. 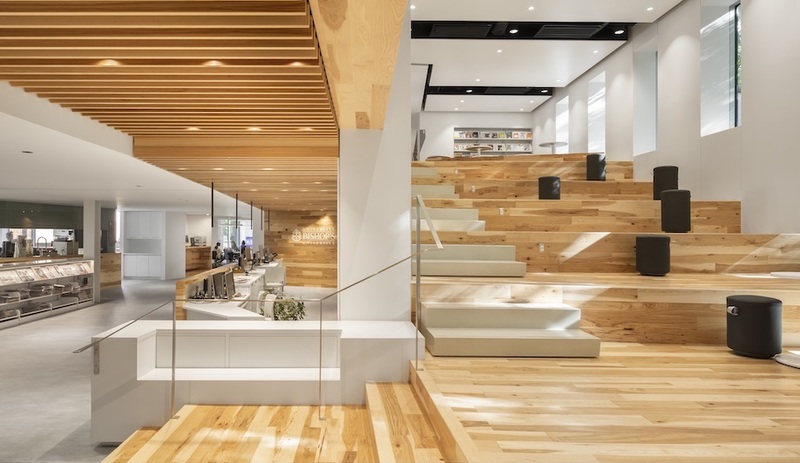 Instead, they found ways to change the mood of the space with small but highly visible gestures. 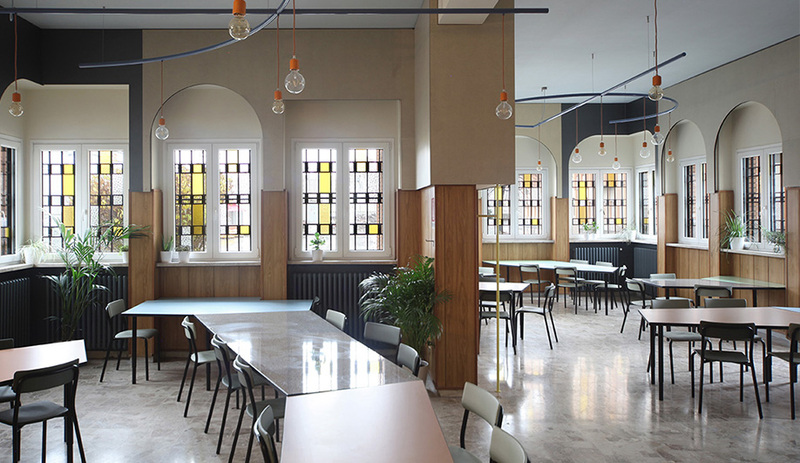 The bar-clad windows, for instance, have been enhanced by adding a subtle pattern of yellow glass panes, which gives them a stained glass effect. The tables, custom-made by the studio, are asymmetrical, to encourage wait staff to move them around to make room for longer tables for larger groups, and also to break out of the usual confines of a grid. 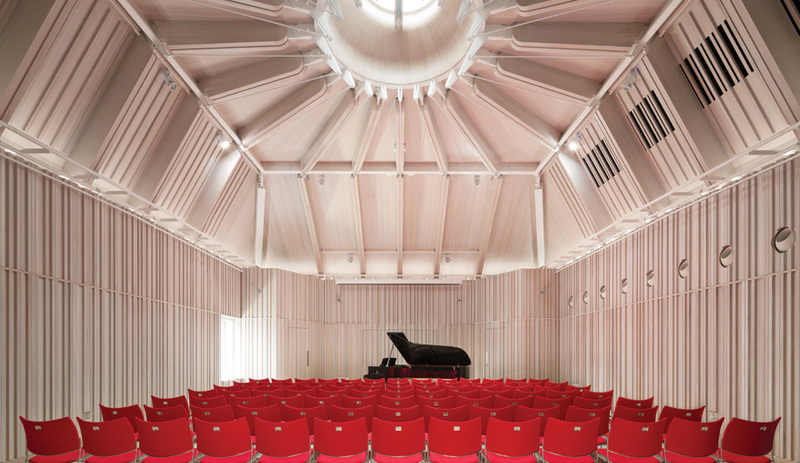 The lighting and medal-tube detailing on the ceiling was made by OM Project in collaboration with Creative-Cables. 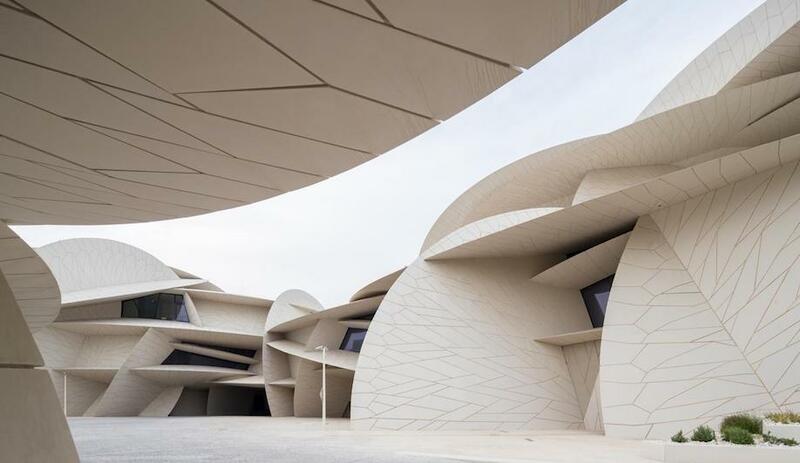 An impressive list of familiar manufacturers, too, made donations to the project, including seating (Lago), ceramic tiles on the floors and walls (Mutina), and drapes by Kvadrat.